The congressional members have demanded an independent investigation of the girl's death. EL PASO, Texas — California congressman Raul Ruiz, who is an emergency room physician, said a young girl who died while in border officials’ custody must have shown signs or symptoms that that should have alerted agents to get her more medical care. “It’s very difficult for me as a professional to think that a 7-year-old child went from normal to a seizure within eight hours and died soon afterward,” Ruiz, a Democrat, said late Monday after the lawmakers held a meeting with advocates. 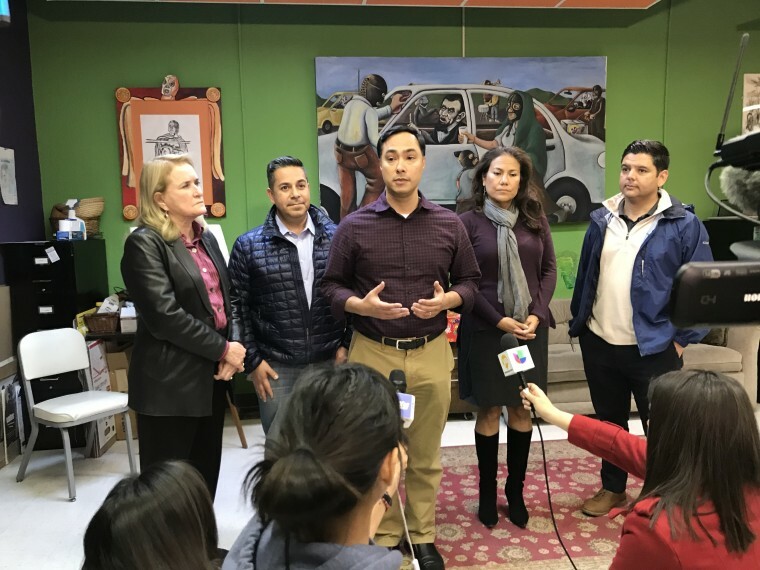 Ruiz is part of a congressional delegation led by Rep. Joaquín Castro, the incoming chairman of the Congressional Hispanic Caucus, that will be visiting the border station in Lordsburg, New Mexico, on Tuesday where Jakelin Caal Maquin and her father were taken hours after they were apprehended and she became ill.
Jakelin later died at a hospital in El Paso on Dec. 8. Medical officials who treated the young girl, originally from Guatemala, said she appears to have died of “sepsis shock” but autopsy results have yet to be released. Top Customs and Border Patrol officials, including CBP Commissioner Kevin McAleenan, were expected to be on hand at the visit. Castro, D-Texas, said CBP would not be making available the agents who interacted with the girl and her father. However, the congressional members would be meeting and speaking with the agents’ supervisors, he said. 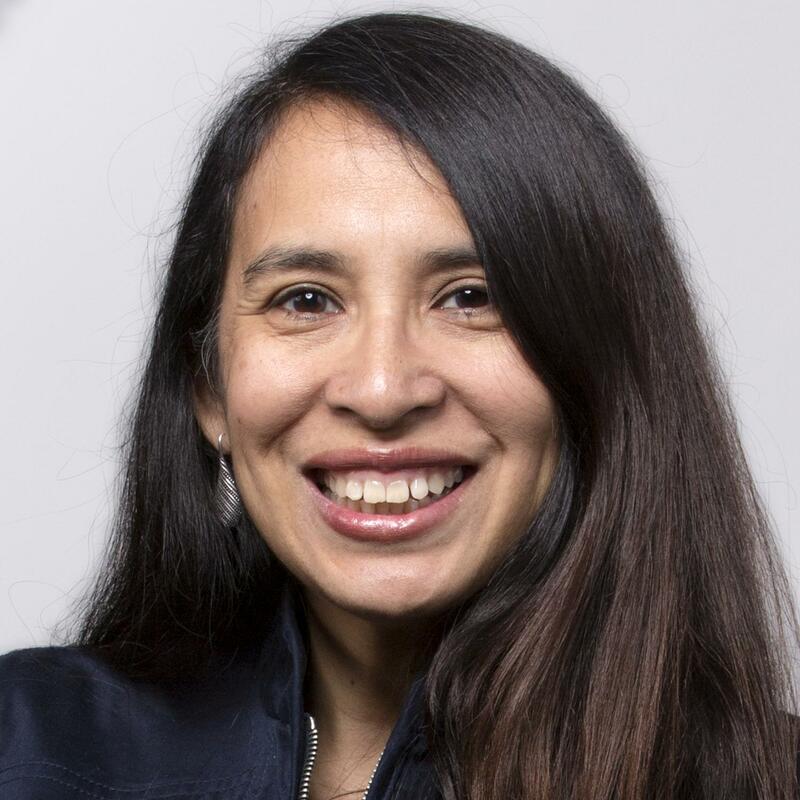 “There is a black hole or a mystery for us in terms of information about what happened between the time when she and her father presented herself to CBP … and the time at which she and her father were placed on a bus,” said Castro, D-Texas. “What happened in that period of time?" Answers to those and other questions would be asked of Customs officials, Castro said. Congressional members also planned to visit the port of entry at Antelope Wells, near where Jakelin and her father crossed the border. The congressional members have demanded an independent investigation of the girl's death. Castro said he also wants an investigation to include a probe of the death of 18-month-old Mariee, who contracted a respiratory infection while in immigration detention and died May 10, weeks after she and her mother were released. Castro repeated an allegation he made earlier this week that McAleenan violated federal law by not informing Congress of the girl’s death after he learned about it and failed to mention when he testified before Congress last week. The law requires notification in 24 hours. But Castro stopped short of calling for McAleenan’s resignation Tuesday. “I’d like for us to have a formal hearing since we’re close to January, but certainly if I was in charge of the department I would ask him to step down,” Castro said. Democrats will control the U.S. House when Congress reconvenes in January.